Greensfelder, Hemker & Gale, P.C. 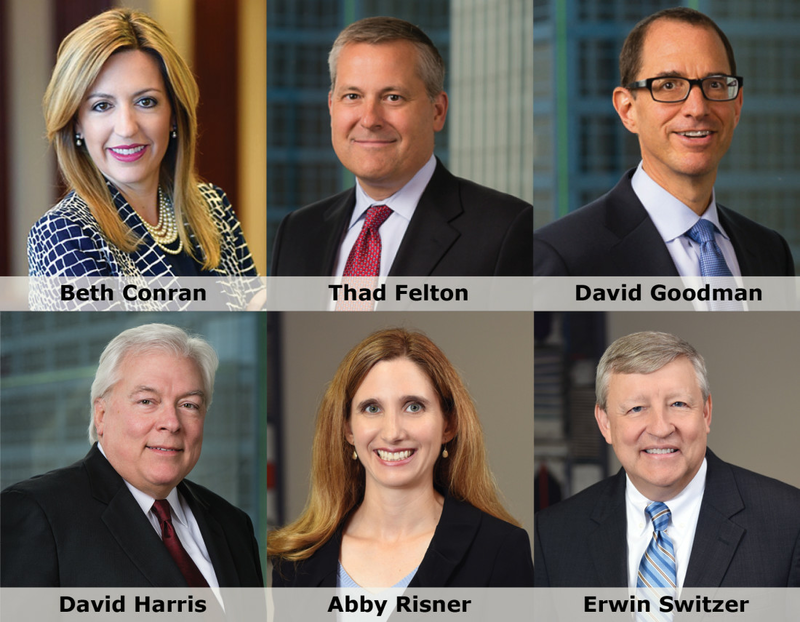 continues to be ranked among the top litigation practices in Missouri and Illinois in the 2018 edition of Benchmark Litigation, with six attorneys individually recommended as well. In its analysis, Benchmark Litigation cites Greensfelder as “excellent in every enumerated area.” The publication notes the firm’s extensive experience representing clients in the oil and gas industry. The analysis also notes successes in class action, insurance coverage and product liability cases, as well as the firm’s focus on diversity and number of female litigators.